It may be one of the only true classics of Japanese fiction that most Japanophiles have never heard of. 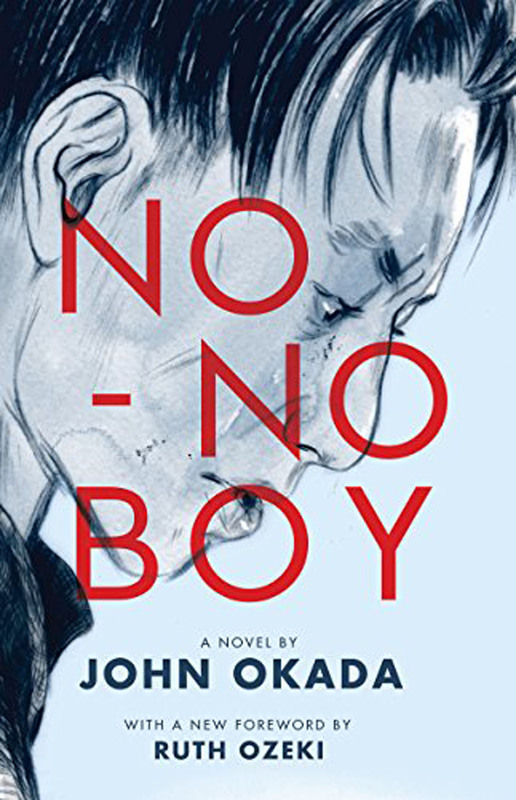 “No-No Boy,” a 1957 novel by Japanese-American writer John Okada, unravels the complicated, varied perspectives of Japanese-Americans in the aftermath of World War II under the shadow of the internment camps of the American northwest. 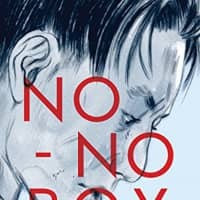 No-No Boy, by John Okada. UNIVERSITY OF WASHINGTON PRESS, Fiction. The story focuses on Ichiro Yamada, a young nisei (an American or Canadian whose parents were immigrants from Japan) who could not betray Japan on paper nor agree to join the American military, thus earning himself “no-no” status and jail time during the war for draft evasion. 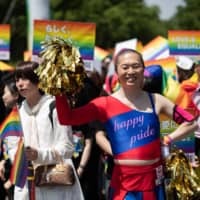 After his return to his hometown in Seattle, Ichiro struggles amid the myriad responses from his Japanese and wider communities, from the hostility of other young Japanese who decry him as a “traitor,” to the misguided, tragic pride of his mother. Okada’s meandering, stream-of-consciousness style adds to the authenticity of the work, echoing the confused, spiraling thoughts of Ichiro. Widely dismissed after publication, the book was nearly forgotten until it spread in popularity by word of mouth throughout the Asian-American community. 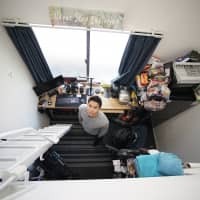 It was reissued in 2014 by University of Washington Press with a compelling, insightful forward by Ruth Ozeki, one of the many modern Asian-American writers who owe a debt to Okada’s work. For the fascinating, multiple perspectives that unfold to reveal one important point in history, the novel deserves its place as a classic.